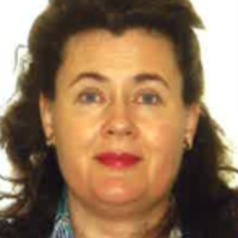 Kristiina Heikkilä, PhD and Adjunct Professor, is a long-term Finnish teacher educator. She has been educating class and subject teachers for more than sixteen years at the University of Turku, Finland. Kristiina currently has a dual role at the Department of Teacher Education, both as a senior lecturer in education specializing mostly in teaching practice and working in administration as a vice-head of the Department of Teacher Education. Her research interests are in the field of general didactics, communication, dialogue, empowerment and leadership in education as well as in the development of teaching practice and educational export.